Music managers and artists will learn the secrets of successful management with scenarios from a manager's work life, along with the legal and business skills to master them. Through stories of real-life, famous artist-manager teams, the authors analyze, criticize, and detail what a manager ought to learn to be an effective advisor and representative. The book teaches future music managers and artists how to acquire clients, negotiate contracts, develop image, administer taxes and finances, and deal with promoters, media, attorneys, and unions. A special chapter addresses artists, advising them on what to look for in a manager, how to sign fair management contracts, and how to avoid career manipulation. 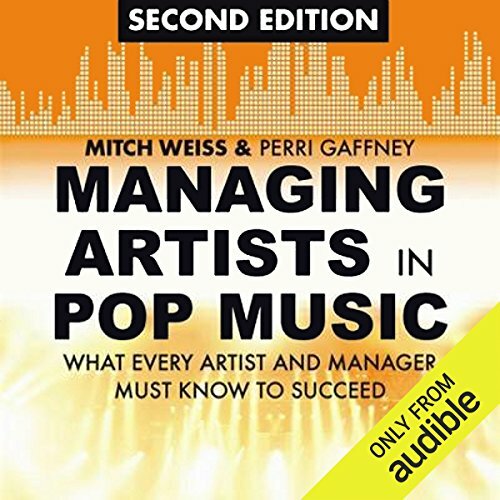 Packed with industry guidelines and sure-fire career tips from industry icons, this book is a professional springboard for music managers, recording artists, singers, and rock bands alike.